Other Products by Ethical Nutrients. Search other Essential Fatty Acid products. Ethical Nutrients High Strength Fish Oil represents the state of the art in purified fish oils. This product is sourced from cold-water fish and undergoes molecular distillation to ensure high quality and purity. The oil is nitrogen flushed, ensuring that refrigeration is not needed until you open the bottle. Then it's as simple as popping it in the fridge. It isn't always easy finding the time to buy quality fish and prepare meals. That's why Ethical Nutrients High Strength Fish Oil is such a great product. With one spoon per day you can be sure that your Omega-3 needs are covered. This includes a staggering 1,900mg of EPA and 927mg of DHA. And remember, most standard fish oil capsules contain a mere 300mg of both EPA and DHA combined! Archaeological evidence points towards the strong possibility that as we began to consume fish and seafood, we began to develop larger brains and became smarter. This is not suprising, given the importance of these long-chain polyunsaturated fatty acids for brain structure and function. Seafood really is brain food. Given the fact that so much seafood is contaminated with methyl-mercury and others pollutants, you can take your daily Omega-3s without worry, confident in the fact that each drop has been through molecular distillation. This process removes all contaminants, to a standard well beyond what is set by the TGA in Australia. 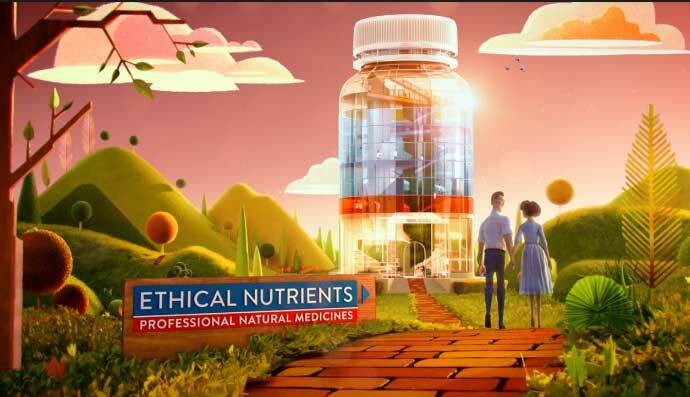 Ethical Nutrients set their own standards for purity and quality, and these are very high indeed. No added artificial colouring or preservatives. Free from gluten, wheat, dairy, lactose, corn, cereals, eggs, yeast and salt. Use product within two months of opening. Some sediment may be present. 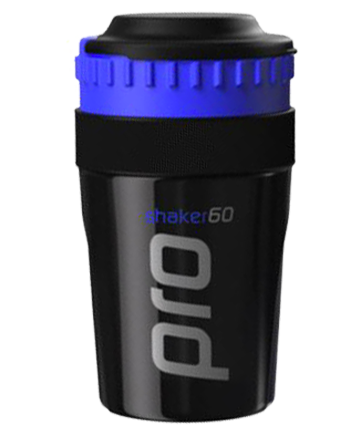 Shake well.